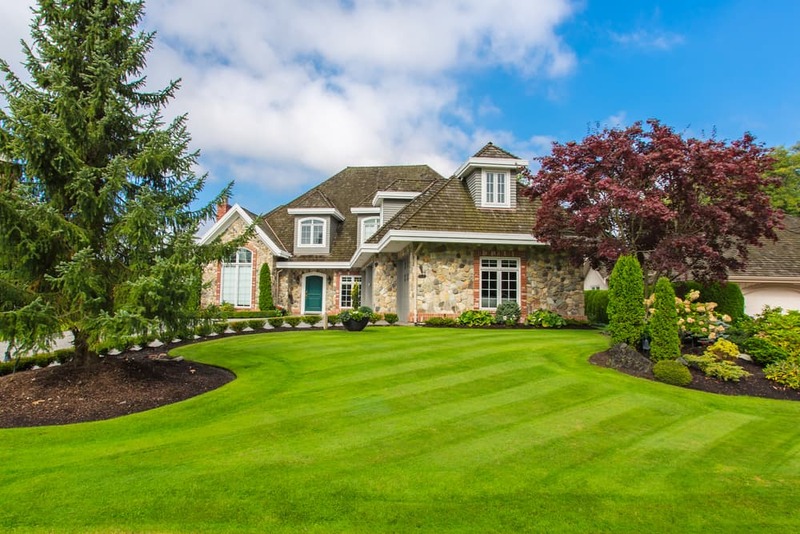 HomeHelpful TipsSoftscaping: Why Does it Matter? When you’re looking to create a beautiful outdoor living space, you need a combination of hardscape and softscape features. By balancing these two design elements, you can get a fully functional landscape that creates an appealing outdoor space that will compliment your home. At Instant Lawns, we provide softscaping services that blend seamlessly with your hardscape to create a stunning final look. Read on to learn more about softscaping and why it matters in your home design. No landscape is complete without a combination of hardscaping and softscaping. With too much softscape features and not enough hardscape features, your yard can look a little jungle-like and unkempt. The goal is to create enough balance between the two so that your yard and garden remain controlled and contained within specific boundaries. On the other hand, if you have too much hardscape and very little softscape, your yard can look harsh and unwelcoming. By starting with some decorative hardscape, like interlocking stones and infusing it with some softscape elements, like your shrubs, you can create the perfect balance needed to create a stunning yard design. Residential yards that are void of any grass, plants, or trees are not only unappealing to look at, but they’re also detrimental to the health of the environment. In fact, there are numerous studies that demonstrate how softscape can improve our local environment. Studies have shown that vegetation and soil can help to reduce pollution, improve our mental and physical health, increase watershed health, and keep the overall ecology in balance. Some people avoid softscape because they believe it’s hard to maintain and costly to upkeep. However, there are ways of incorporating hardscape and softscape together to create a low-maintenance and low-impact design that offers a number of financial benefits to homeowners. For instance, by adding some green space to your yard, you can reduce the amount of storm runoff that contributes to flooding, which can cause serious damages to the foundation and structure of homes. 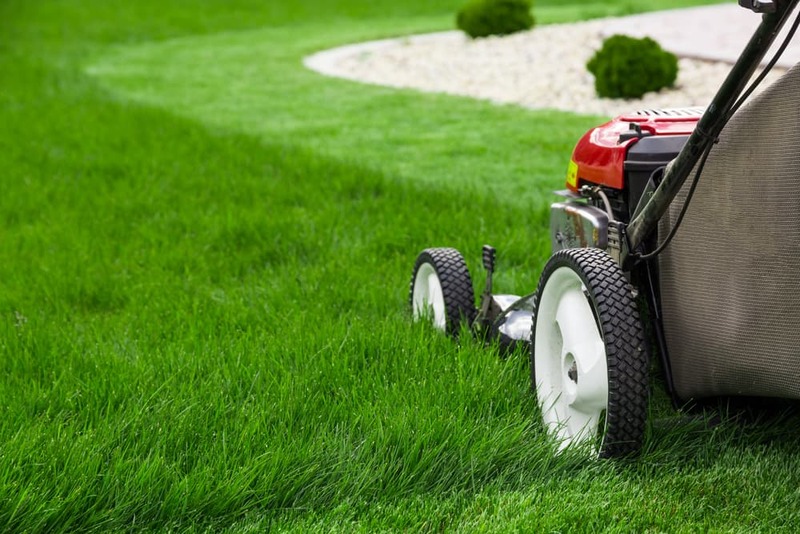 Installing a fresh green lawn also helps to regulate better the temperature surrounding your home so that you can save money each year on your heating and cooling costs. If you’re ready to take advantage of all the benefits that softscaping has to offer, contact us at Instant Lawns. 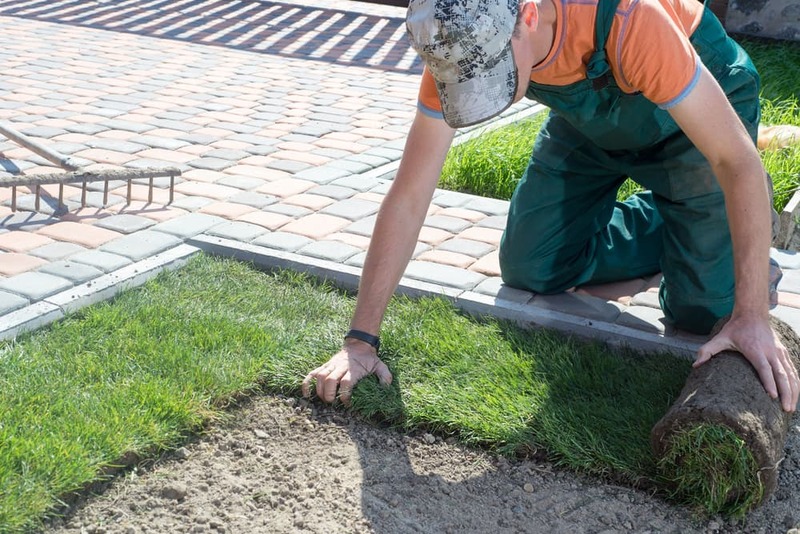 We offer a broad range of services, from sodding to artificial turf, to sprinkler installation.